We have been nominated as a potential winner in the “2016 Holiday & Tour Specialist Awards by The Luxury Travel Guide” . We pay my heartfelt respects and gratitude to those who recommended our company. Thank you. 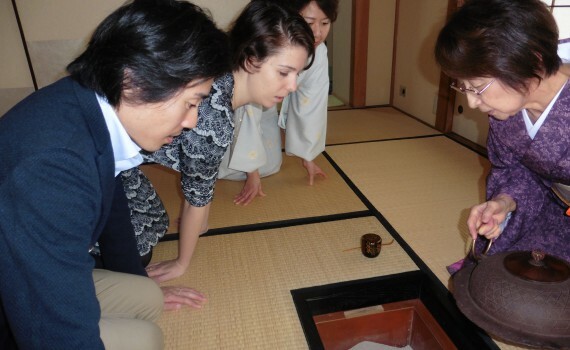 If you’re interested in our tour, please check out these three tours: Authentic Cha-kaiseki and Tea Ceremony in Tokyo Green Tea and Wagashi Delights in Tokyo Enjoy Wagashi Making with Uji Matcha Tea! 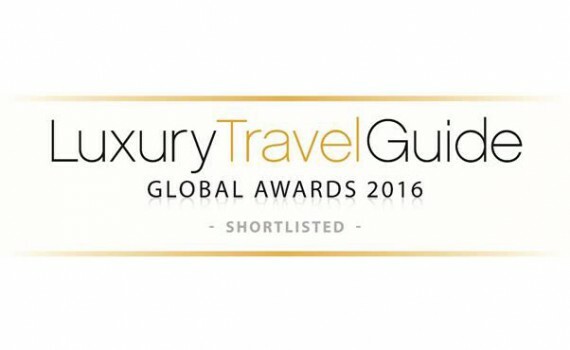 We have been nominated in 2016 Luxury Travel Guide Award.